It’s always encouraging to see such support; we’re all amazed at how far we’ve come in the past few months. Thank you everyone for your support – we couldn’t have made this happen without everyone working together. I should be there from May 31st to June 2nd. Then off to Rochester, NY. Back in Winnipeg on June 10th. Lots of interest in the centre, even some more candidates for ordination. Always good to see people interested in these things. 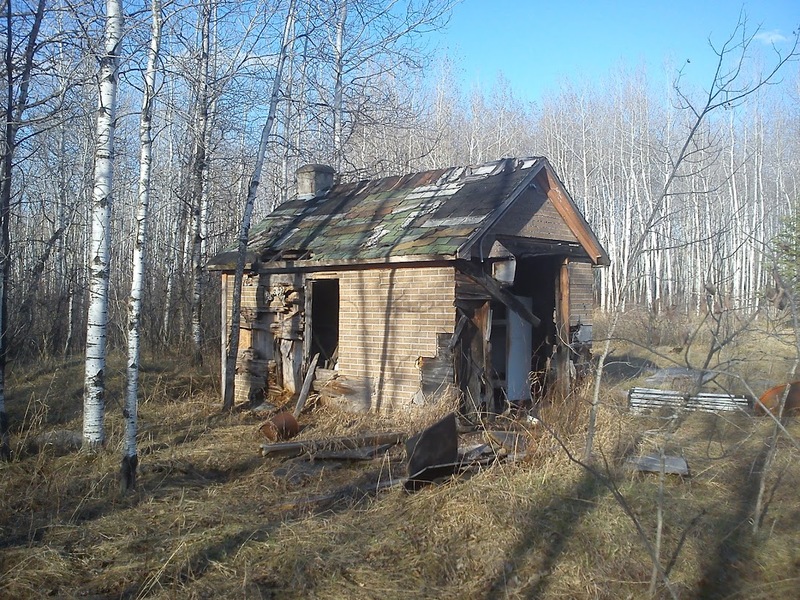 Dead buildings in Canada are always an interesting find; a good reminder of the impermanence of this world. Let us not be negligent! haiku, meditation, monastery, photo, travel, work. Bookmark.